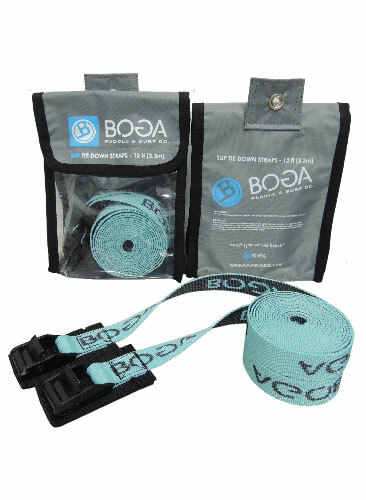 BOGA covers all of your accessory needs from rack pads, high quality neoprene padded tie downs and board bags to complement our line of boards. One important purchase every paddler should make is a good board bag to protect their investment. We’ve seen too many paddlers struggle with sub-par equipment for their boards. 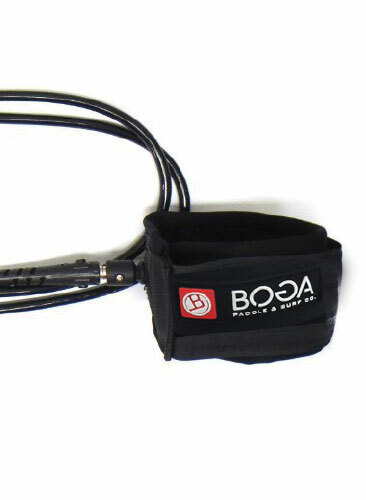 BOGA has designed a SUP Boardbag with the highest quality materials available. BOGA’s SUP Boardbag includes weatherproof zippers, padded- removable shoulder straps, high density foam padding, zippered fin slot, Thermotch tough handles, reflective fabric to protect boards from sun damage, sidewalls (not pinched sides) for all shapes of boards, zippered storage pocket and small plastic pocket to hold identification for travel along with BOGA’s trademark stylish design.